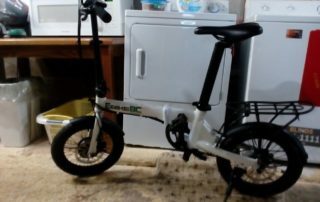 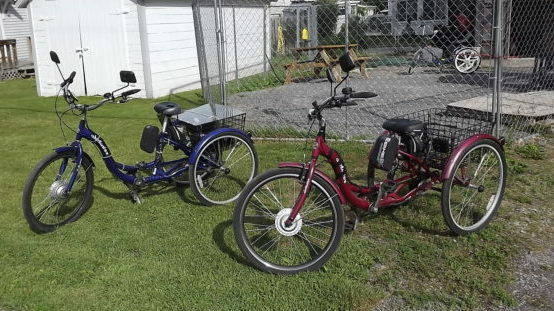 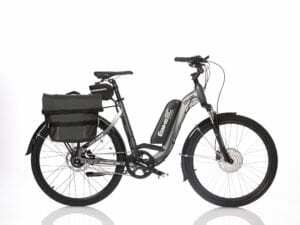 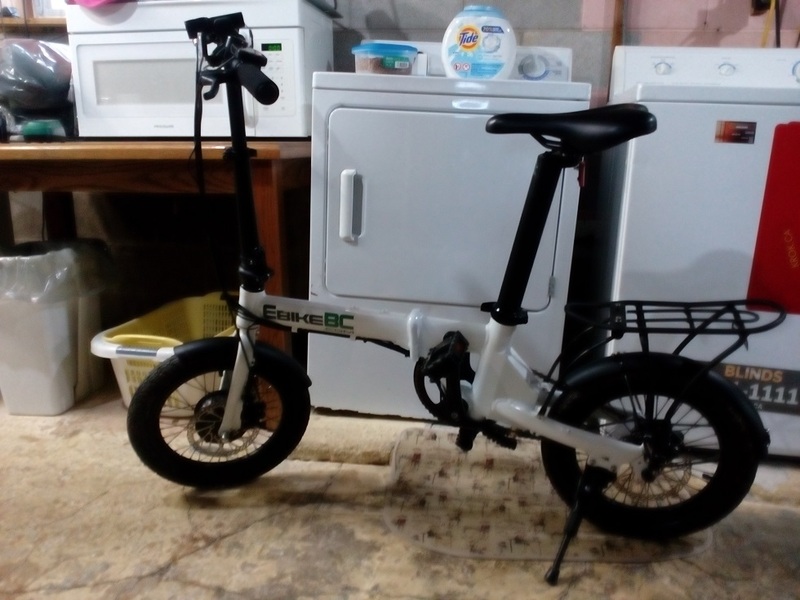 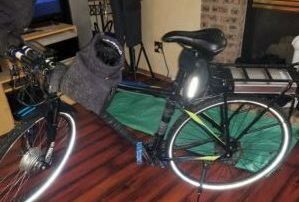 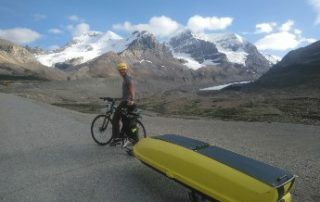 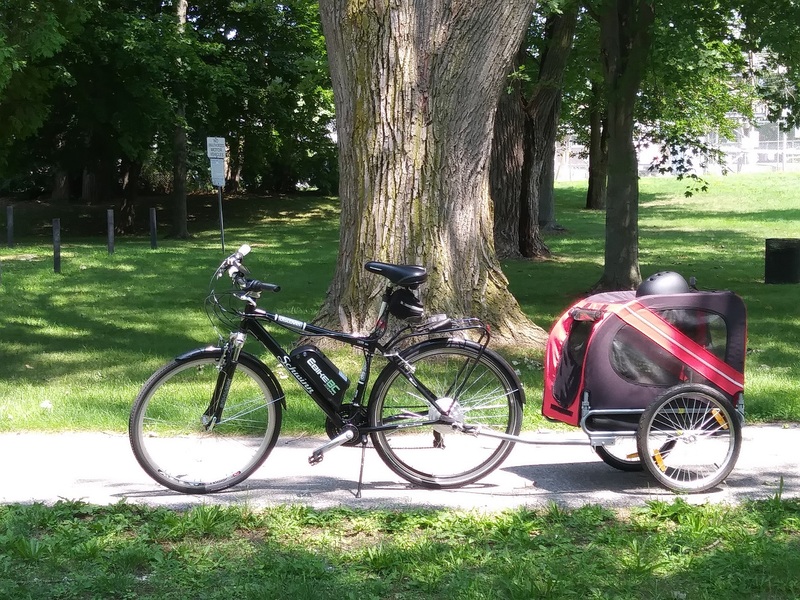 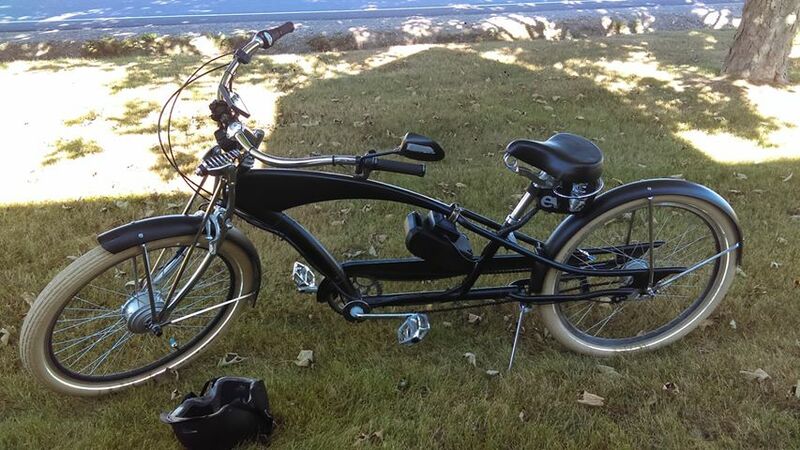 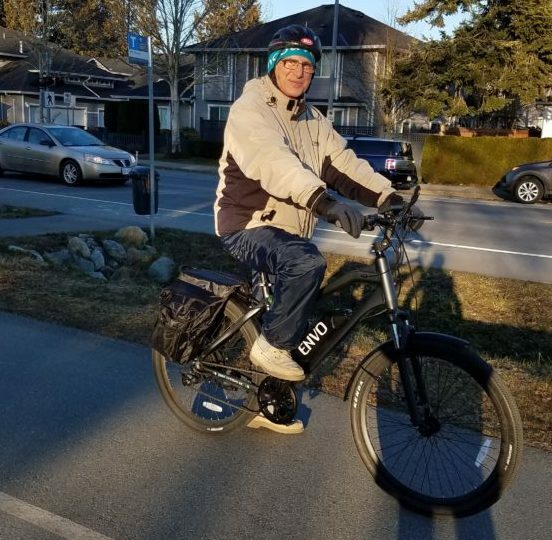 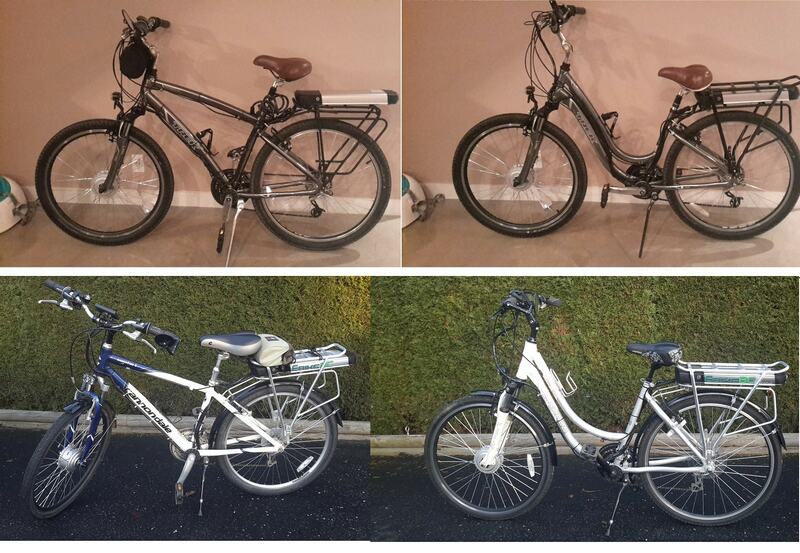 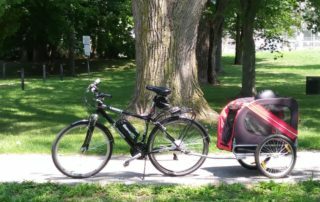 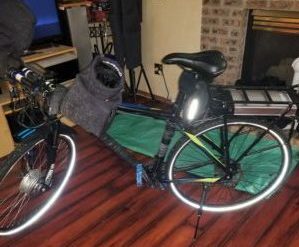 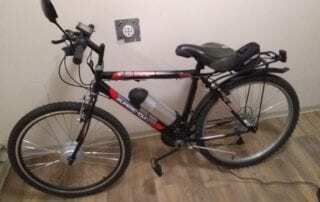 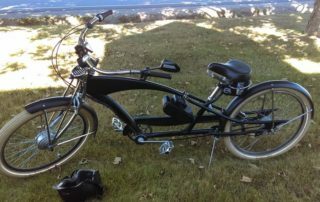 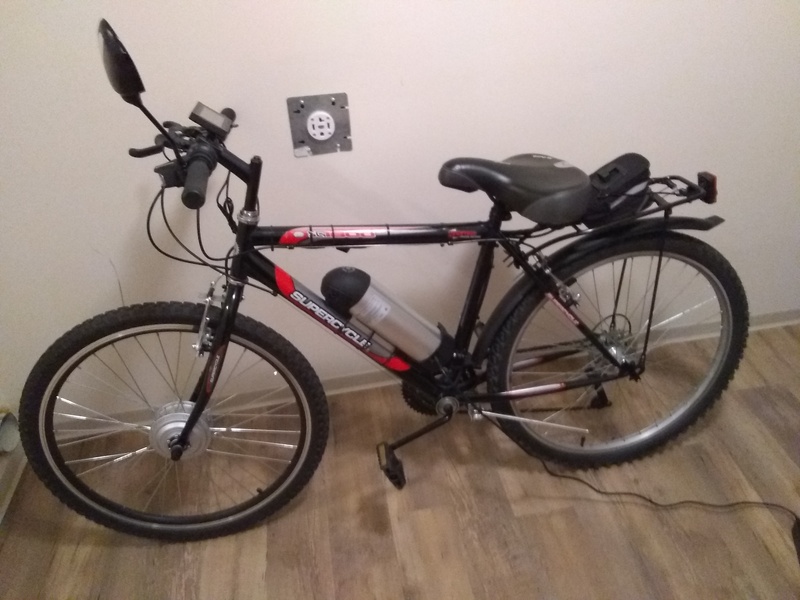 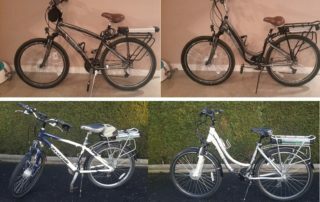 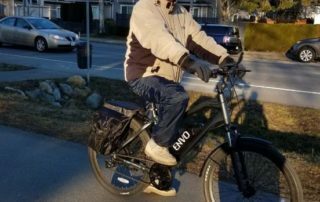 Have 4 bikes converted to electric, 2 by Ebike BC and 2 from kits form EbijeBC. . Did alot of research before buying from Ebike and couldn't be happier with this product. 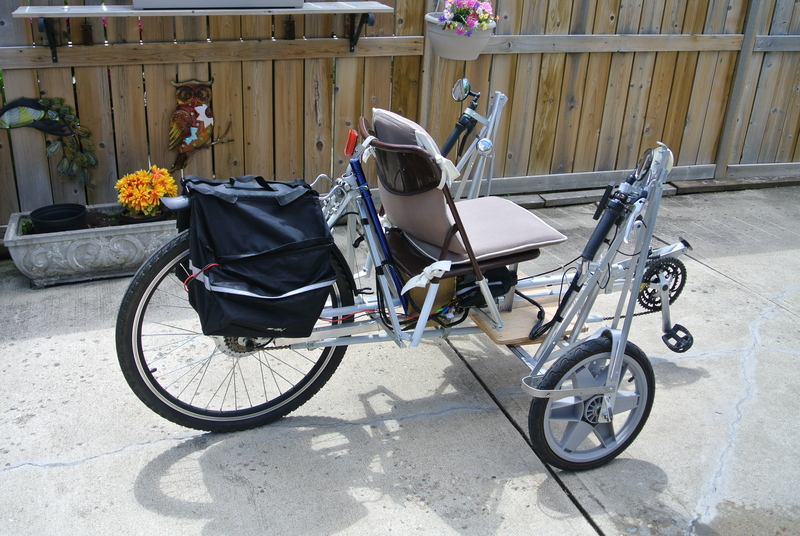 Installation was easy and product is first class. . Staff is very helpful and knowledgeable. 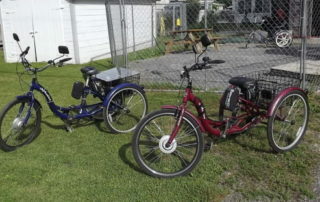 Supper fun to ride. 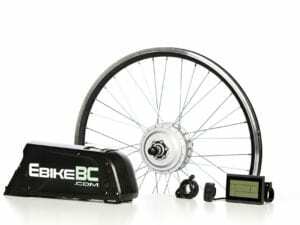 I just bought my 4th kit from EbikeBC. 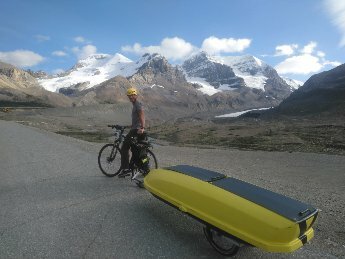 No issues and Ali is great to deal with. 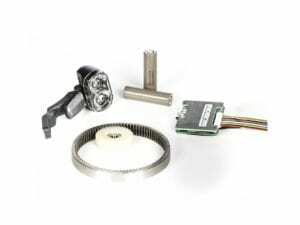 Their kits are easy to attach and reliable. 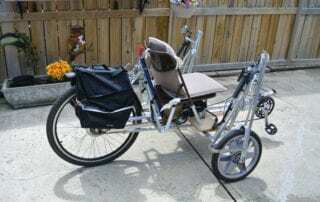 This last kit is for another trike that has 24 inch wheels.